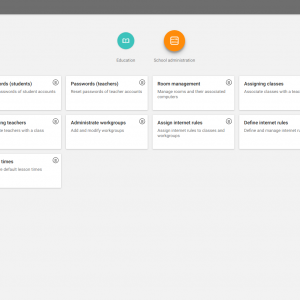 School authorities have the mission to provide schools with easy-to-manage IT infrastructure, services, and digital data which teachers and students can access at any time, from anywhere, and that meet data protection requirements. 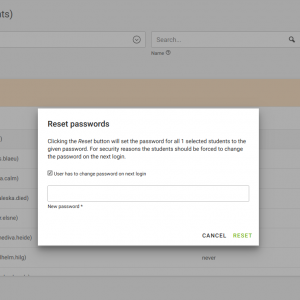 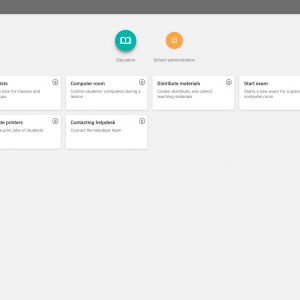 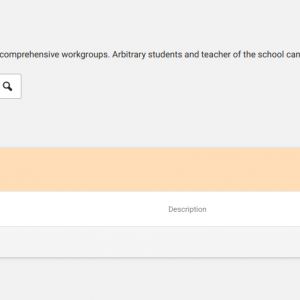 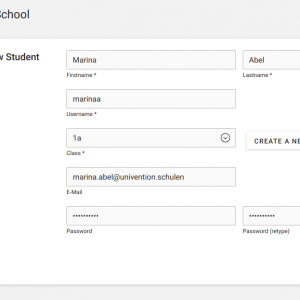 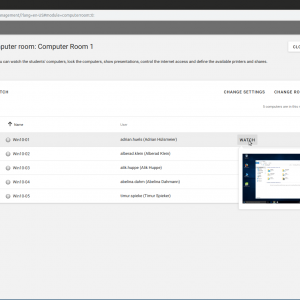 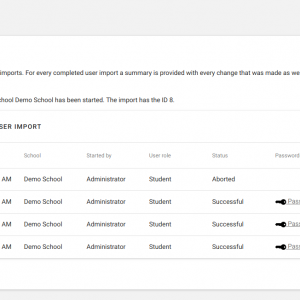 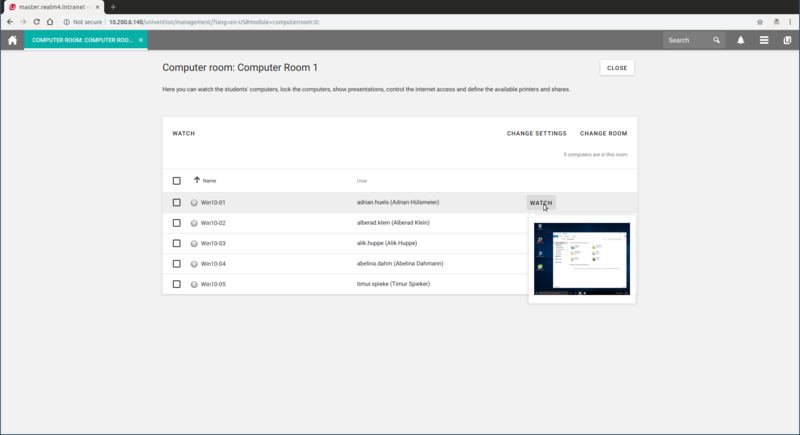 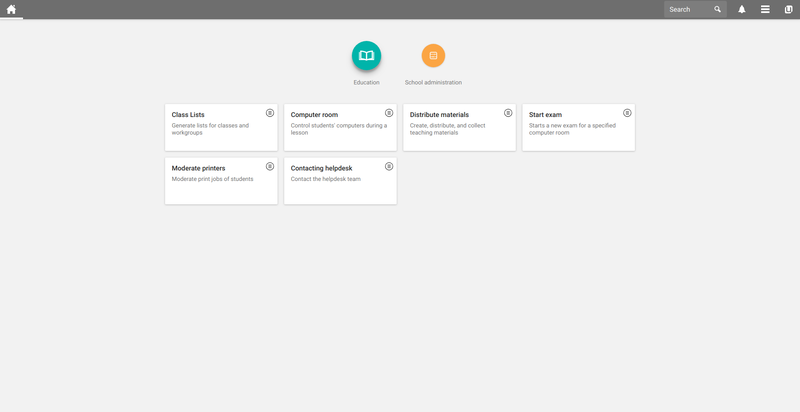 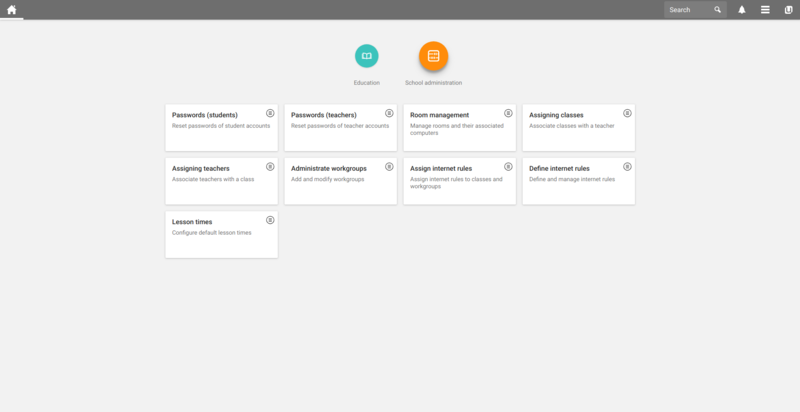 UCS@school is an identity and authorization management system optimized for the educational sector to centrally manage users, services, applications, and digital media. 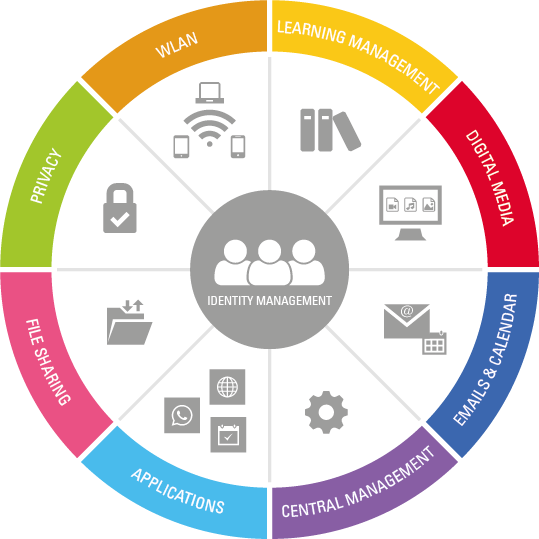 Important basic services such as the provision of WLAN, authentication, printing or file storage are integrated. 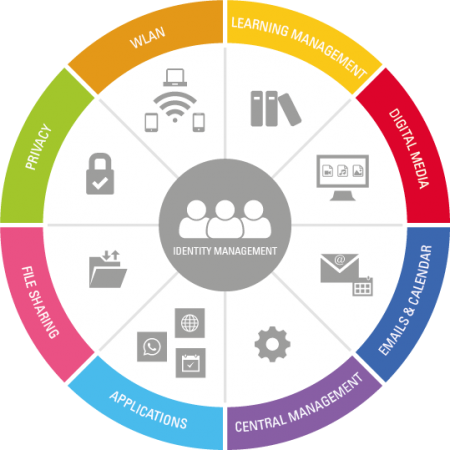 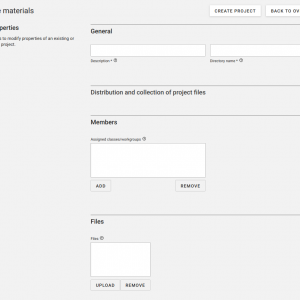 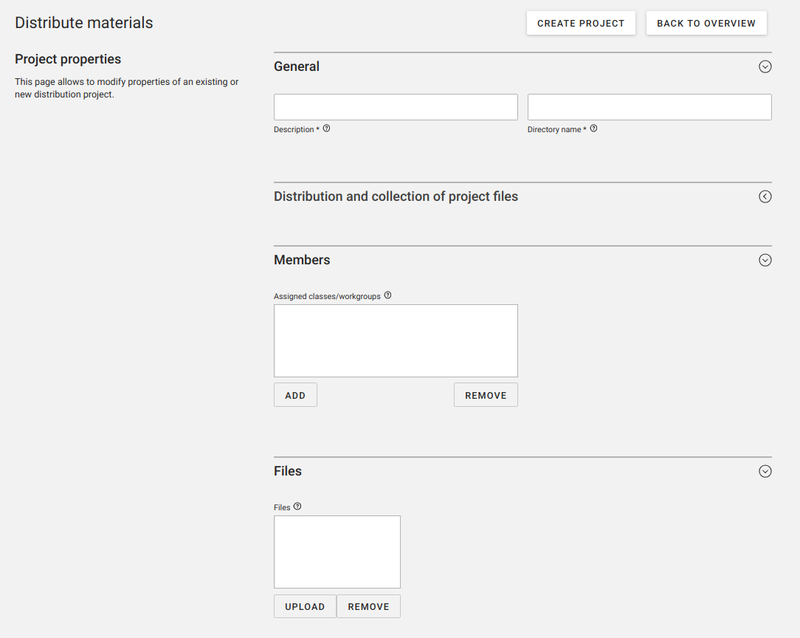 Other solutions such as e-learning, file sharing or e-mail can simply be connected to the management system. 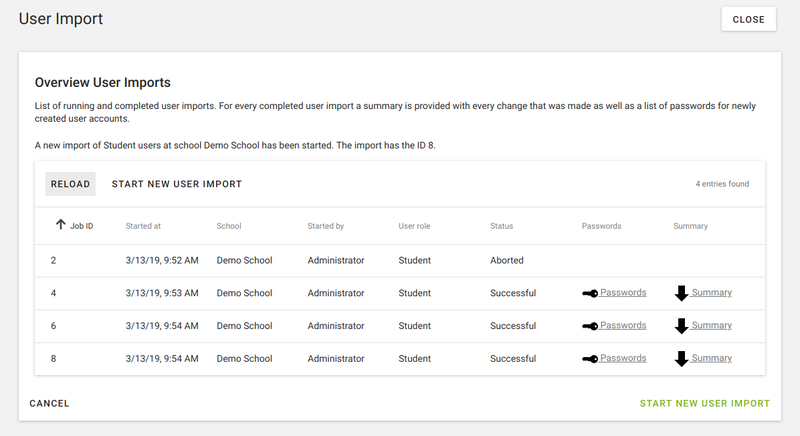 Centralized deployment reduces administrative overhead and thus the operating costs for each school. 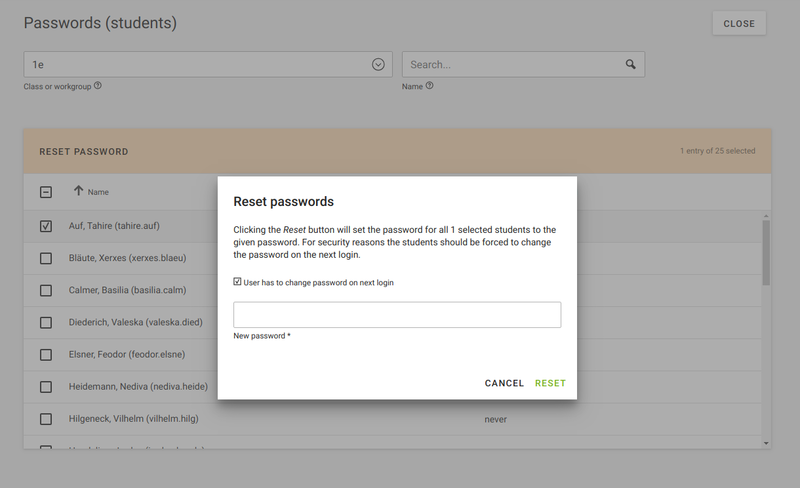 It also makes IT more reliable and enables modern digital learning through secure and easy-to-handle digital identities. 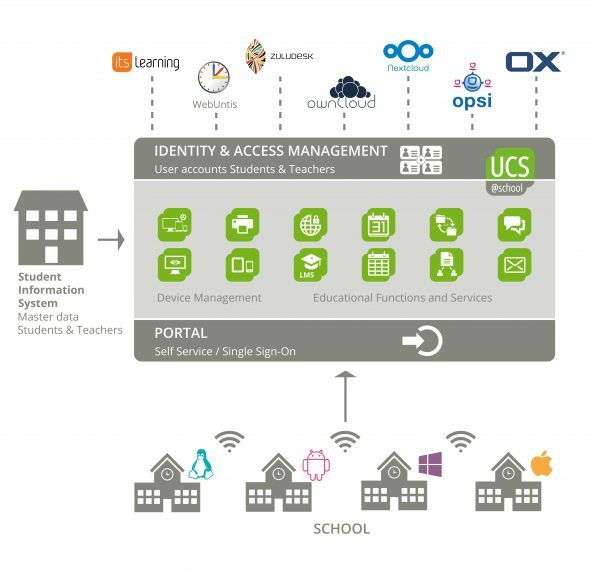 This differentiates UCS@school from traditional, local school server solutions and classic identity solutions that neither support the role and legal structures needed in schools, nor the required services. 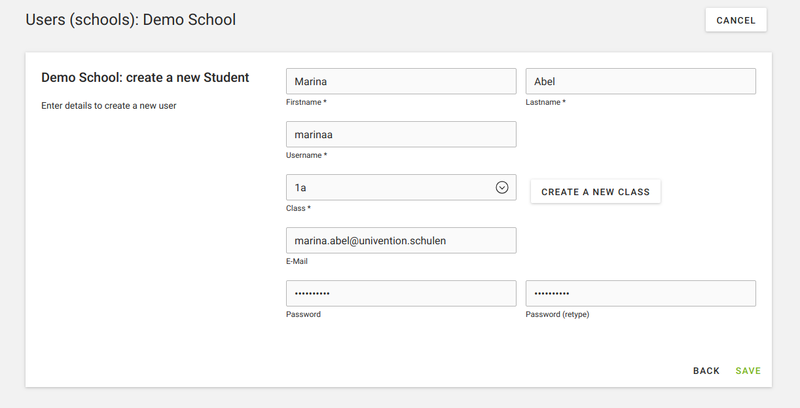 For further information on UCS@school please visit our German website! 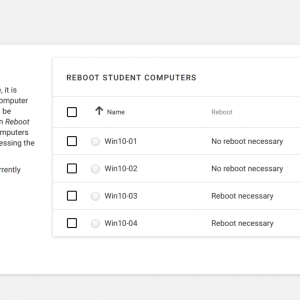 Test UCS@school as a ready-to-use appliance!